SainSmart TPU flexible filament comes in a number amazing colours. It doesn’t need high temperature to flow well. 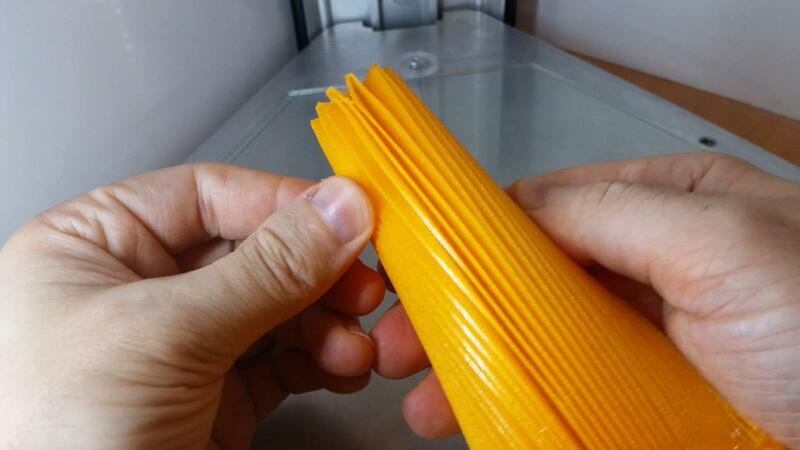 This filament works well with multiple objects. This material is great for making mobile phone cases. 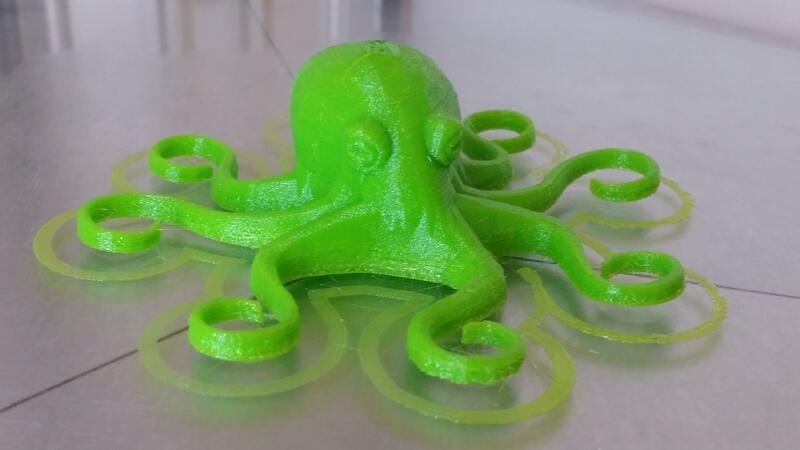 There is a wide range of printable files on STL sharing websites. 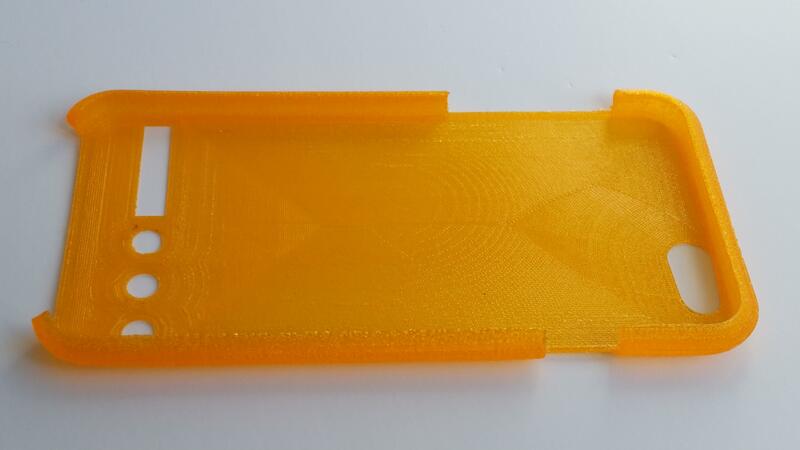 We printed one case upside down with support, to see what it would look like. Support was hard to detach but it produced interesting result, like in the picture below. We could not immediately think of any use for the thin membrane that support created. However it might be useful in some designs. 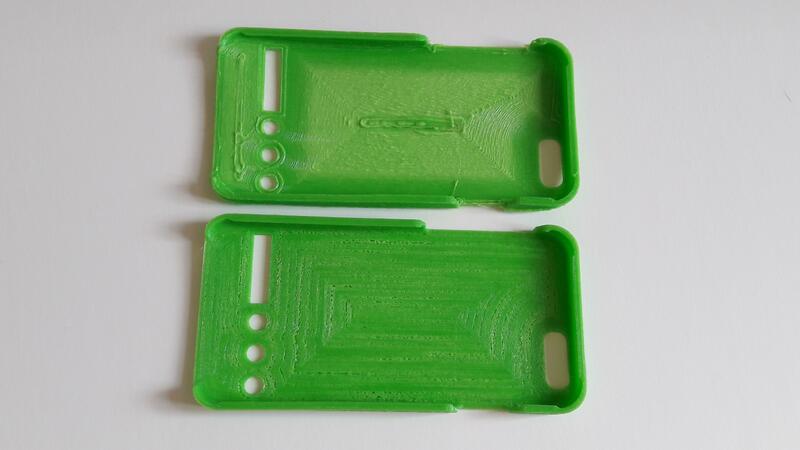 We tested NinjaFlex green semi-flexible material. There was a problem with the flow. First we had too much material then not enough, see mobile case pictures below. We had to change extrusion multiplayer setting twice to get it right. 0.93 gave us desired result. But this setting may vary on other 3D printers. Green octopus came out well, though cooling the top part is much recommended. Otherwise melting may cause damage to object. The finished item felt like hard rubber. Please mind the warping when printing delicate details. Some materials, not just flexible filament, shrink more than others. Octopus legs are thin and they cool down quicker. That’s why they got detached from the printing bed. Stronger adhesive and higher bed temperature helps in this situation.